Undoubtedly Neymar’s finest performance for Barca came in last season’s Champions League last 16 second leg tie against his new employers. PSG obliterated Barcelona in the first leg and there seemed to be no way back for the Catalans as they went into the second leg trailing 4-0. But nobody told Neymar, who produced the most inspired performance in a career already dripping with inspired performances. He scored twice and provided a sumptuous assist for Sergi Roberto to stab home the most dramatic of injury time winners as Barca won 6-1 on the night and 6-5 on aggregate. He was the star of the show and left his vaunted colleagues looking like mere mortals, so he was understandably unhappy when the image beamed around the world after the match by the club was that of Messi beaming proudly. He was even more frustrated when Messi earned a bumper pay rise and he did not, and he realised he needed to step out of the Argentinean’s shadow and forge his own path towards the Balon d’Or, and now he is playing for a rival club. Joining Barcelona from Santos in his homeland was undoubtedly the right move for the Brazilian, however, and this night proved it. Barca reached the 2015 Champions League final, where they met Italian giants Juventus, and it was played at a breakneck pace. At 1-1 it could have gone either way but Suarez gave Barcelona the advantage. Juve poured forward in a desperate bid to equalise, but Barcelona broke and Neymar charged into the opposition half. He played a sublime one-two with Pedro and drilled a left footed strike into the bottom corner with the last kick of the game. It made him joint leading scorer in that season’s Champions League, along with Messi and Cristiano Ronaldo, and he was able to hold aloft the greatest prize in club football. Neymar settled into life in Spain quickly and scored his first goal just seven minutes after coming off the bench in the Super Cup final against Atletico Madrid. His header was vital as it ensured Barca won on away goals and secured his first piece of silverware at the club. He notched his first league goal in a 4-1 win over Real Sociedad, but he really announced himself on the big stage in his first ever El Classico against Real Madrid. Neymar scored the opener and teed up the winning goal for Alexis Sanchez as Barcelona won 2-1 and Camp Nou erupted in delight. Barca lost out to Atletico in the title race during Neymar’s first season in Spain but responded emphatically in 2014-15 as they won the treble. The MSN trio banged in a record setting 122 goals and Neymar bagged 39 of them, showing that he had realised his great potential and was now among the world’s best players. A 1-0 win over Atletico wrapped up the title, and then they went into the Copa Del Rey final against Athletic Bilbao. Neymar showboated throughout and produced a dazzling performance, capped with a goal as Barcelona won 3-1. Barcelona could not defend their Champions League title the following season, but they did retain the Copa Del Rey and La Liga, making it the second year in a row that Neymar won a domestic double. Again he lit up the Copa Del Rey Final, scoring deep into extra-time to help Barcelona beat Sevilla 2-0. Last season was Neymar’s most disappointing in terms of silverware, as Real Madrid romped to a La Liga and Champions League double. 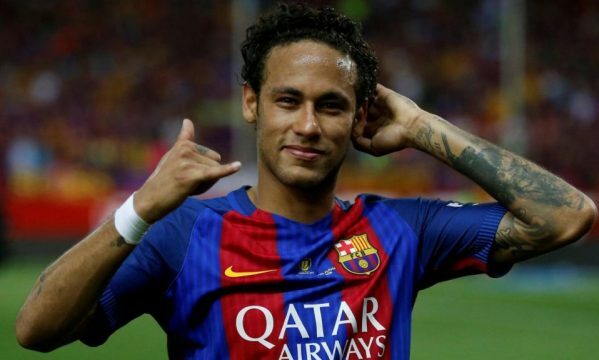 The consolation prize was a third consecutive Copa Del Rey, however, and once more Neymar was the main man, scoring his 105th goal for the club to inspire them to a 3-1 win over Alaves. It proved to be his last game and it was a fitting way to draw the curtain on a glittering Barcelona career. Leaving could prove to be a great decision from the astute Brazilian. Real Madrid are dominating La Liga at present and he will have a greater chance of winning trophies at PSG. 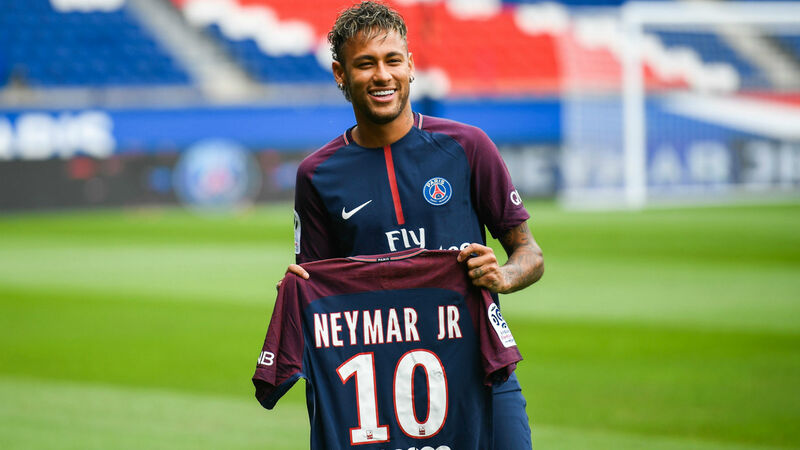 The latest odds at https://www.sunbets.co.uk/sports/betting/Football show PSG have gone all the way in to 10/1 to win the Champions League this season and they are already fourth favourites. If they sign the players they are linked with – Sanchez, Kylian Mbappe – those odds will plummet further. They are also just 1/5 to win the Ligue 1 title. 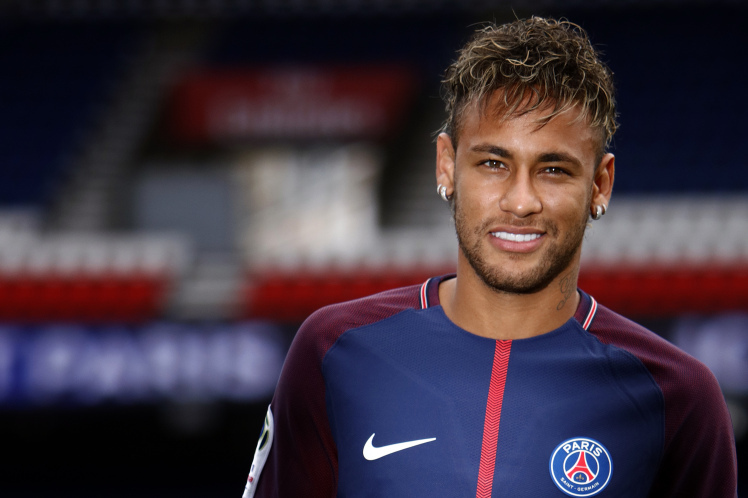 The French top flight is a little less intense than La Liga, which should leave Neymar nice and fresh for next summer’s World Cup. If he stars in Russia he could finally usurp Messi and Ronaldo and win that elusive World Player of the Year Award.